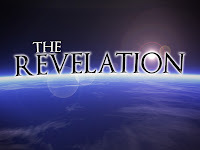 The earthly reign of Christ is often called the “millennium.” The word “millennium” means “one thousand years.” The phrase “thousand years” is found six times in Revelation 20 (vv. 2, 3, 4, 5, 6, 7). Many Christians believe that the “thousand years” should be interpreted symbolically as a long period of time. Throughout the history of the church, there have been three major views on the time and nature of the millennium. First, amillennialism – There will be no future millennium. According to this view, Revelation 20:1-10 describes the present church age and the binding of Satan (v. 2) refers to his restriction, not inactivity. However, the following verses do not seem to suggest something more than Satan's restriction. Satan is “the god of this world” who “has blinded the minds of unbelievers” (2 Corinthians 4:4). He is “the ruler of this world” (John 12:31). He is “the prince of the power of the air, the spirit that is now at work” (Ephesians 2:2). He “prowls around like a roaring lion seeking someone to devour” (1 Peter 5:8). And what about the phrase "came to life" (v. 4). For the amillennialist, this means new spiritual life, not physical life. But in Revelation 2:8, Jesus is described as the one “who died and came to life"--obviously referring to His physical resurrection. Second, postmillennialism – Christ will return after the millennium. Christ’s reign will be spiritual (through the influence of the church). This view is very optimistic. 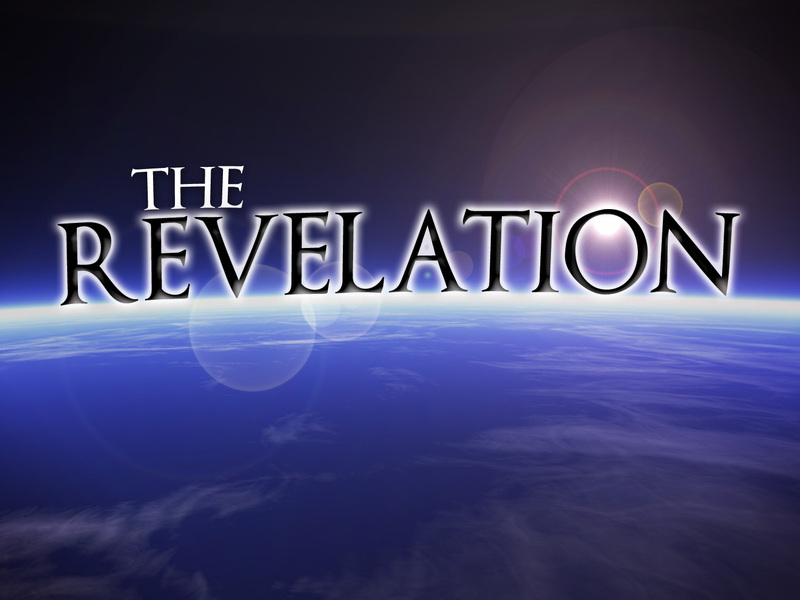 Third, premillennialism – Christ will return before the millennium. Christ’s reign will be physical. Some would argue that the prhase “Then I saw” (v. 1) indicates the sequence of events (i.e., the millennium will occur after the second coming, which is described in the previous chapter). Premillennialism is my personal view. Don’t worry about the future; be happy about your future blessings. We should live in anticipation of Christ’s return. When He returns (according to premillenialism), followers of Christ will experience the following three blessings. The blessing of a resurrection. Blessed and holy is the one who shares in the first resurrection! Over such the second death has no power (v. 6a). The blessing of a reign. But they will be priests of God and of Christ, and they will reign with him for a thousand years (v. 6b). The blessing of righteousness. The devil who had deceived them was thrown into the lake of fire and sulfur where the beast and the false prophet were, and they will be tormented day and night forever and ever (v. 10).